What Ever Happened to Baby Jane?. . HD Wallpaper and background images in the What Ever Happened to Baby Jane? 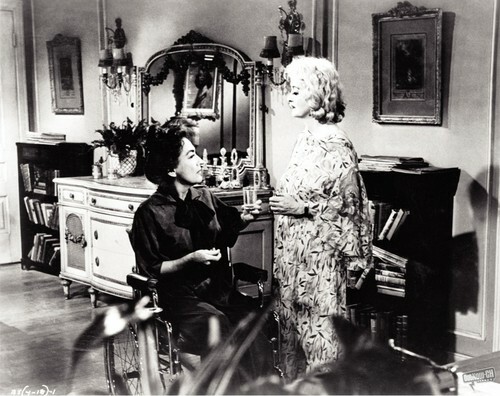 club tagged: photo what ever happened to baby jane hq stills bette davis joan crawford. This What Ever Happened to Baby Jane? photo might contain 応接室, 引き出し部屋, リビングルームリビングルーム, リビングルーム, 前室, 応接室, パーラー, フロントルーム, リビング ルーム, フロント ルーム, サロン, 応接室, 撤退部屋, 引き取り室, 引出し室, and 部屋を撤回.